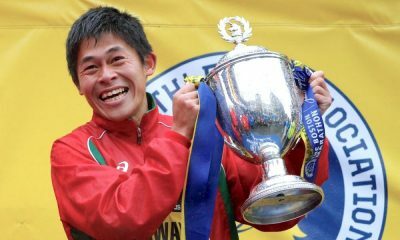 Fionnuala McCormack, Andy Vernon and Timothy Cheruiyot are among the top athletes making there way to Northern Ireland on Saturday (January 6) for the Antrim International Cross Country. 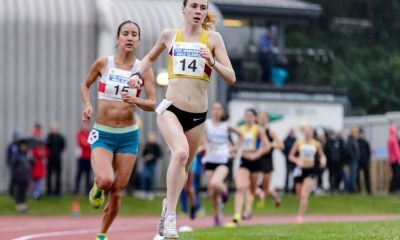 As well as attracting elite fields for the 41st edition of the competition, the Antrim International will also incorporate the penultimate event of the British Athletics Cross Challenge series, as well as teams seeing teams from Scotland, Wales, Ireland and Northern Ireland contesting the Celtic Cross Country International. Kenyan Cheruiyot, who won silver over 1500m at the World Championships in London, will face Britain’s Andy Vernon over the 8k course in the men’s international. 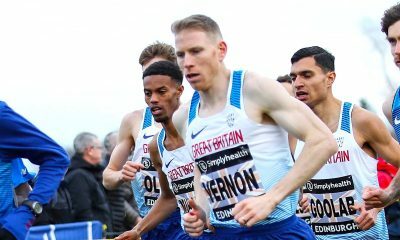 Vernon who has been named the GB team for Edinburgh XC, alongside Dewi Griffiths who is late withdrawal in Antrim due to injury, has been building his way back to full fitness in the latter part of 2017 after injury, finished third last year and will make a fifth appearance at the competition. Among their challengers from a strong international field are Morocco’s steeplechase world silver medalist Soufiane Elbakkali, Belgian duo Jeroen D’Hoet and Pieter Jan Hannes. 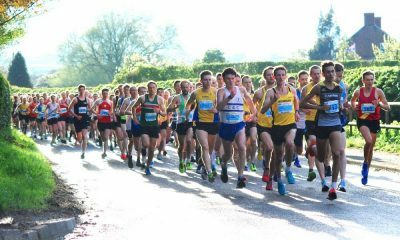 Others athletes to watch out for include Scotland’s Luke Traynor, who comes into the race in great shape and narrowly missed out on a 10km PB at the Corrida de Houilles race on New Year’s Eve and Welshman Kris Jones and Ireland’s Hugh Armstrong, an impressive international debutant in Samorin last month. The trio will represent their countries in the Celtic XC competition. Two-time European Cross Country champion Fionnuala McCormack will aim to win a third title over the 5.4km course. Gemma Steel who was part of the GB gold winning team at the Euro XC Champs was initially entered but is instead training in Doha with coach Liz McColgan ahead of competing in the half-marathon event at the Doha Marathon. McCormack, who by admission was disappointed with her 12th place in Samorin, has won the elite race in Antrim twice before and narrowly missed out on a podium spot last year and will aim to go at least one better in the 41st edition of the competition. Among the challengers are Kenya’s Margaret Chelimo Kipkemboi, Ethiopian duo Fotyen Testafy and Alemitu Hawi, and Bahrain’s Bontu Edao Rebitu. 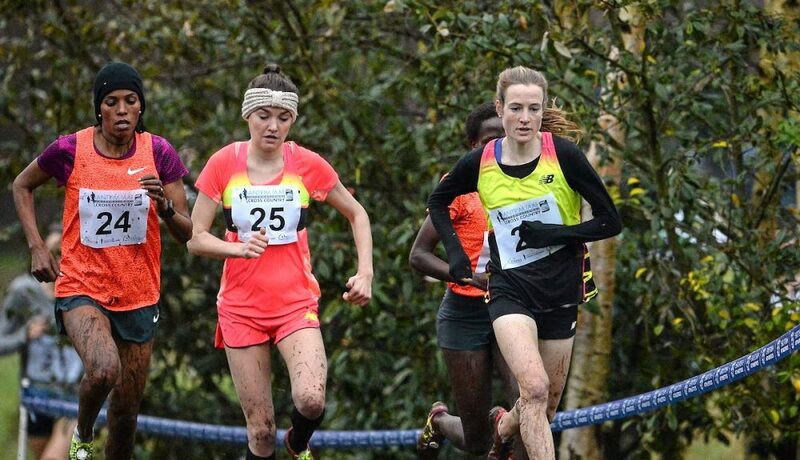 Verity Ockenden, who has been an ever-present competitor at the front in the British Athletics Cross Challenge series will also aim to impress and finish high up the field. As will Irish National Cross County Champion Shona Heaslip, Welsh half-marathon champion Jenny Nesbitt and Charlotte Christensen of Cambridge & Coleridge. Northern Irish athletes hoping to have their say include Fionnuala Ross, who made her Irish senior debut last month at the Euro XC Champs and Irish National Marathon champion Laura Graham. Scotland – men: Andy Douglas, Luke Traynor and Lachlan Oates. Scotland – women: Rebecca Burns and Fiona Brian. Wales – men: Kristian Jones, Adam Bull, Daniel Nash and Abed Teweldebrhan. Wales – women: Alaw Beynon-Thomas, Jenny Nesbitt, Sian Edwards and Melaine Wilkins. Northern Ireland – men: Conor Duffy, Neil Johnston, Scott Rankin and Eoghan Totten. Northern Ireland – women: Laura Graham, Fionnuala Ross, Rachel Gibson and Katie Moore. Meanwhile, Laura Muir, Hannah England and Andrew Heyes open their indoor seasons at the GAA Miler Meet in Glasgow and the BMC Indoor GP in Sheffield respectively, while Josh Griffiths is among the leading entries for the rearranged Telford 10k. A preview of the indoor and road action can be found here.